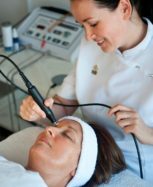 This time effective treatment targets specific areas of concern using unique skin care techniques that ensure effective results. Created to purify, micro-exfoliate and re-hydrate your skin to leave the skin refreshed and feeling like new. This effective treatment is a great way to help smooth stubborn cellulite while firming and tightening the skin. 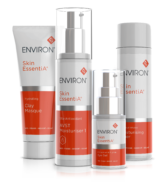 The active ingredients in Environs Body Profile Gel are driven deep into the layers to assist in the reduction of the ‘orange peel effect’ on upper thighs and buttocks leaving skin smooth and hydrated. This revolutionary approach to peeling achieves incredible results with out damaging the skin. Low strength lactic acid is used to reduce the skins pH and trigger the release of growth factors, which creates tighter, smoother skin. It destroys bacteria, boosts hydration and removes the build up of dead skin cells, helping to decongest the surface and smooth its texture. 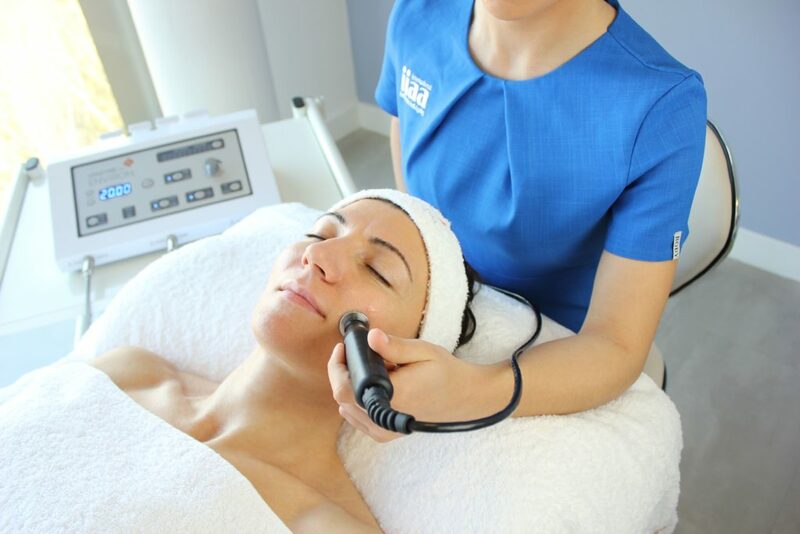 The Cool Peel is ideal for clients with lines and wrinkles, rough or problem skin, sun damage and Rosacea.